You’ve been hanging out with lawyers, having fun, and making connections with new folks. What if you could do that every single day? Camaraderie and mentorship with hundreds of lawyers. Brainstorm problems and discover solutions with lawyers across practice areas and around the world. Engage in safe and secure discussions among peers. There are 100+ channels dedicated to legal topics such as Criminal, Domestic, FRCP, In-House, Intellectual Property, Finance, Solo/Small Firm, and many more. There are also channels dedicated to non-legal topics such as fashion, gaming, pop culture, and more. Members exchange over 15,000 messages weekly. 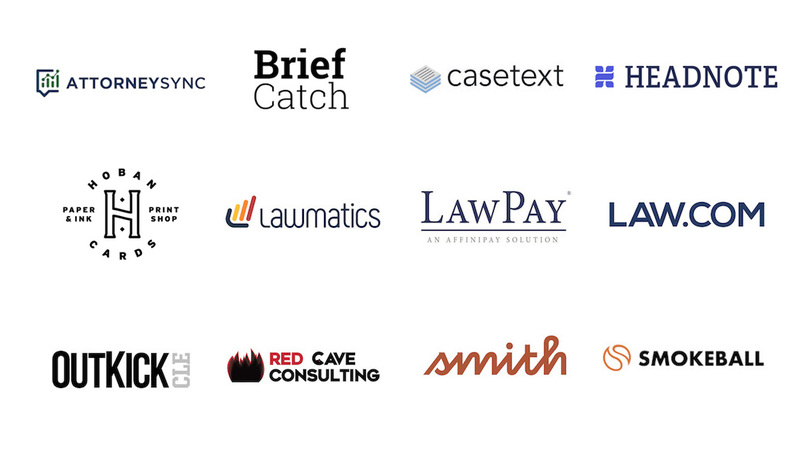 LawyerSmack members receive access to over $1000 in discounts to some of the leading legaltech vendors in the world – and we’re constantly adding more. Where attorneys you actually want to hang out with hang out. Having a community of attorneys to go to is essential to the well being of any attorney. This community allows me to ask for ideas or help with firm marketing or motion writing, to talk about shared interests and hobbies with other attorneys, and to have a safe place to discuss issues women face in the practice of law. Even though I seem to be asking for help a lot as a newer attorney, I look forward to the point I can give back to the community and share what I know to help others. Also, now I know a Canadian attorney who will send ketchup chips if you ask nicely! LawyerSmack is all the benefits of networking with other lawyers, without the awkward mingling and standing alone at networking events. I joined in January 2018 and frankly, I wish I had taken Keith’s advice and joined earlier than I did. I’ve met a lively community of other in-house attorneys and LawyerSmack is a space where we can ask each other questions about in-house life, practice tips, and other substantive questions that we would never ask on other social media outlets. The transition from a firm lawyer to in-house can be lonely, and LawyerSmack fills that void for me. LawyerSmack is the easiest networking you can do. I’ve made a bunch of new friends (in real life!) and gotten countless client referrals just from shooting the breeze with the other members throughout the day. LawyerSmack makes law practice a million times less lonely and has made me enjoy it much more. I enjoyed being a federal clerk, but it was a very solitary world as I was the only clerk straight out of law school in my court house. The other dozen or so were career or much older. Since joining, I’ve made good friends in LawyerSmack and learned a lot from many others about how to be a good lawyer. I was skeptical at first but took a leap of faith and I’m glad I did. There are a lot of reasons to join LawyerSmack and my own reasons would be different than the next person. For me, it comes down to camaraderie. I like to be able to speak to people who understand me. I’m an experienced lawyer in an experienced firm, so I may not be looking for mentoring – although I am happy to help other lawyers. Some people are looking for business, and I see it happening. I’m not looking for that either. Although, I’m sure I’d get a call if someone needed me. Others like to have a place to work on their theories, or talk to people about their experts. It’s good to have that at your fingertips. But for me, I like talking to other lawyers. I like listening to other lawyers. I like watching other lawyers “think.” You can only practice law, you never stop learning it. 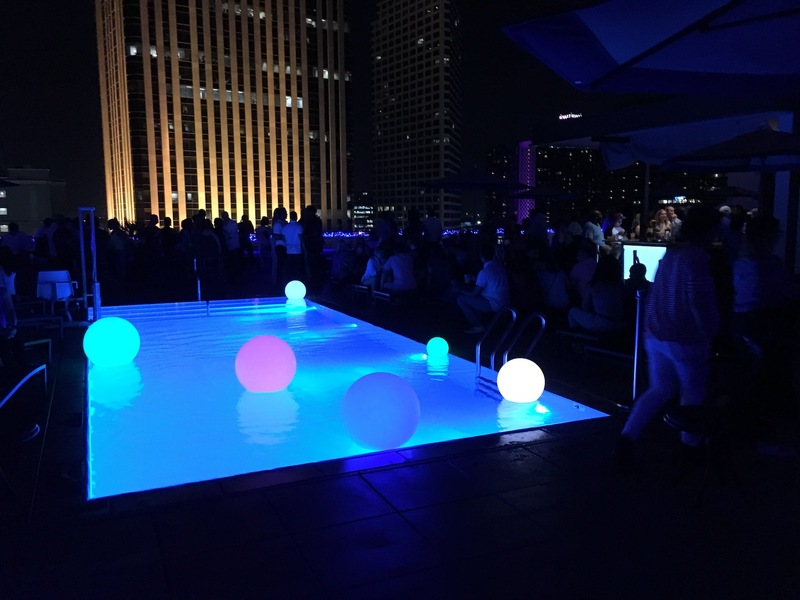 Both online and at amazing live events…like the LawyerSmack party during the Clio Cloud Conference. This is a limited time discount. Don’t miss this opportunity to join the leading private community for lawyers. Join for the private community, exclusive news, meetups, members only discounts, and to generally level up your career. You’ll be happy you did. Everyone needs a community. A place where you can talk shop, complain about clients, and learn how to be a better lawyer. We want to be yours. What’s involved with the application process? To apply, you’ll need to fill out a short questionnaire about you and your practice area. You also have to submit verification of your law degree (JD, LLM, etc) – a link to your Bar Directory Profile or a picture of your degree. How to know if you’re the right fit? You take your work very seriously, but not yourself. Someone jokingly described the community as “Cheers, set at the Mos Eisley Cantina, as written by John Grisham.” If you get all that, you’re in the right place. It’s a community of lawyers with their ties loosened, cutting up and mentoring each other. New to Forums? What should you expect? A thriving and vibrant place to check out on a daily basis. Each day you’ll find new and relevant discussions, industry news, and questions posed from other lawyers. The community uses our private Slack group. This is not a group of lurkers. Every member is expected to give as much as he or she receives from the community. Our members will be the first to tell you that this community is guaranteed to help you move your practice in a better direction. It’s a small fee to make sure we only have committed members. Our community is for people who want to better themselves and their practice – while having some fun. Membership is only $139 annually. If you’re a lawyer and balk at paying $139 annually for a service, you don’t need to be in here. At less than $.40 per day, we assure you that our community will be worth its weight in gold. We want each and every one of our member’s to be a member for life. What Does Slack Look Like? Plus state-specific channels for lawyers to meet and confer locally. Convinced this is the place for you?